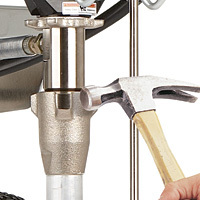 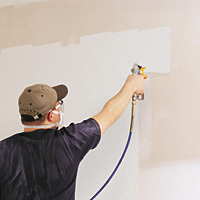 Makes Painting Easier, Faster and More Affordable! 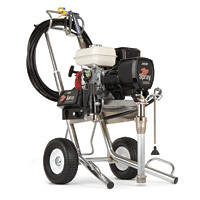 The Zip-Spray 3400G is perfect for professional painting contractors who demand high output and portability where electricity is not available. 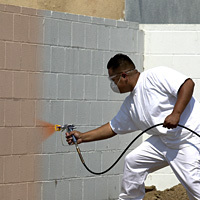 It handles all commercial applications and sprays most architectural coatings, including block fillers and elastomers.